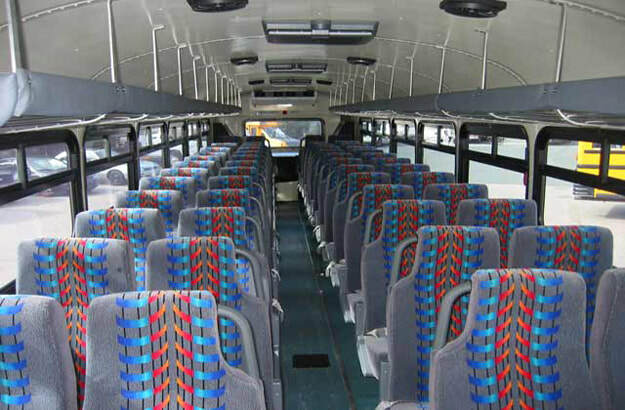 Mini Bus seats 14 o 35 passengers and it is perfect for transporting small groups of people. 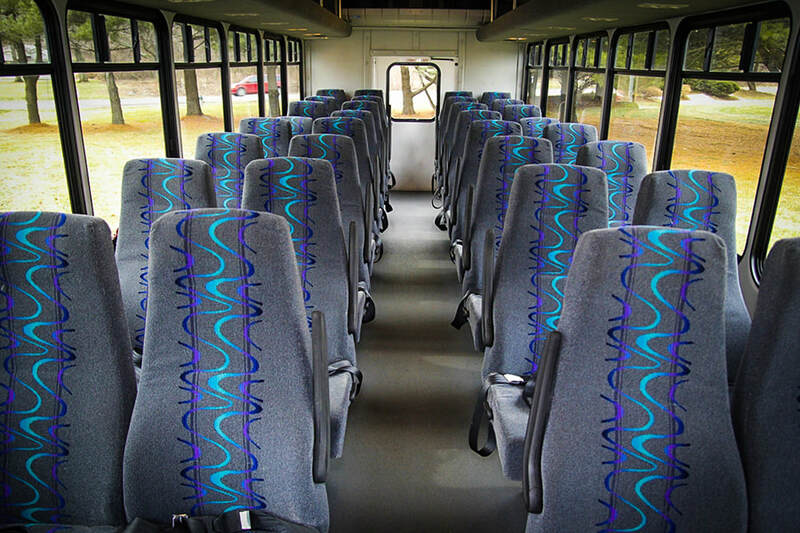 Some include additional luggage space that is ideal for airport/train station services. 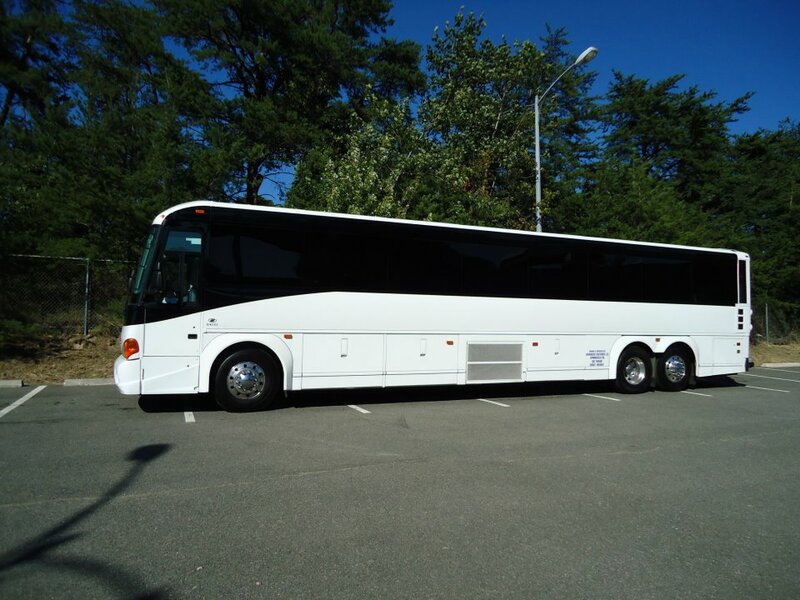 Motorcoach can transport 55 to 57 passengers. 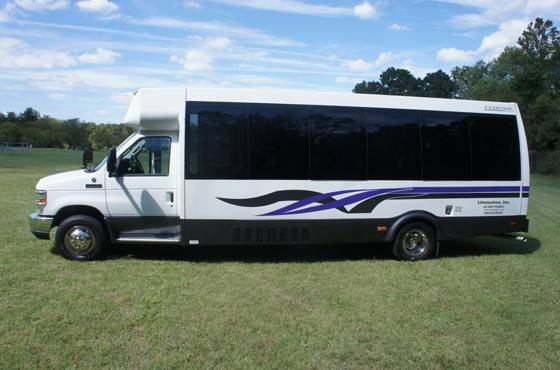 It is equipped with wheelchair lift. It is perfect for any kind of party at anytime.